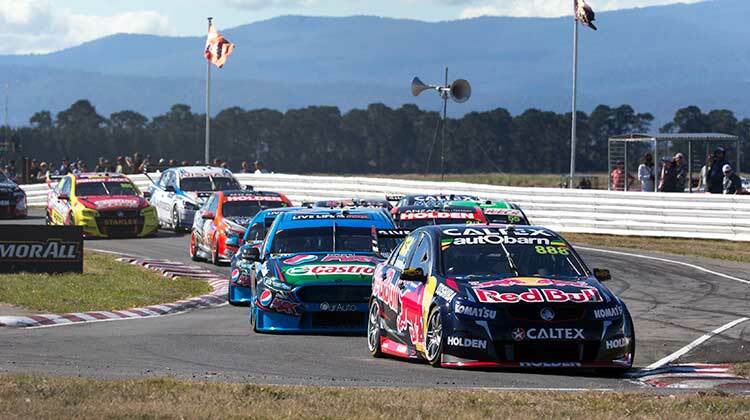 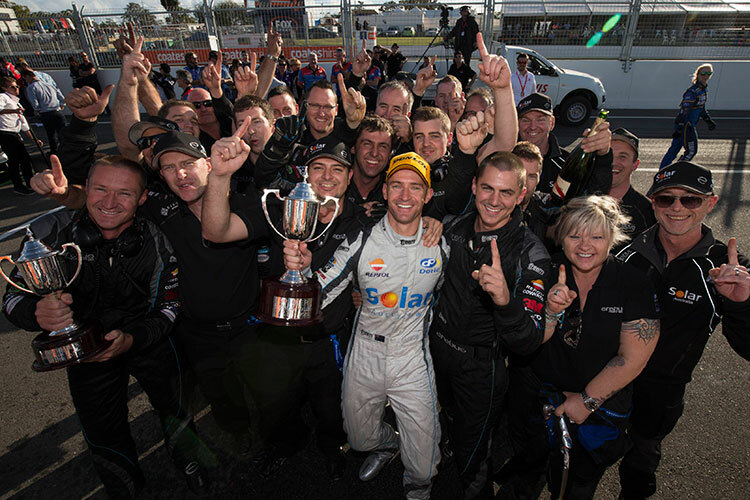 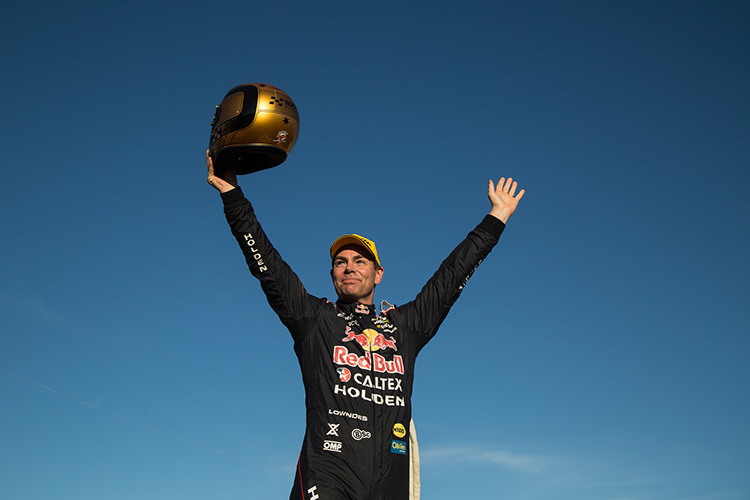 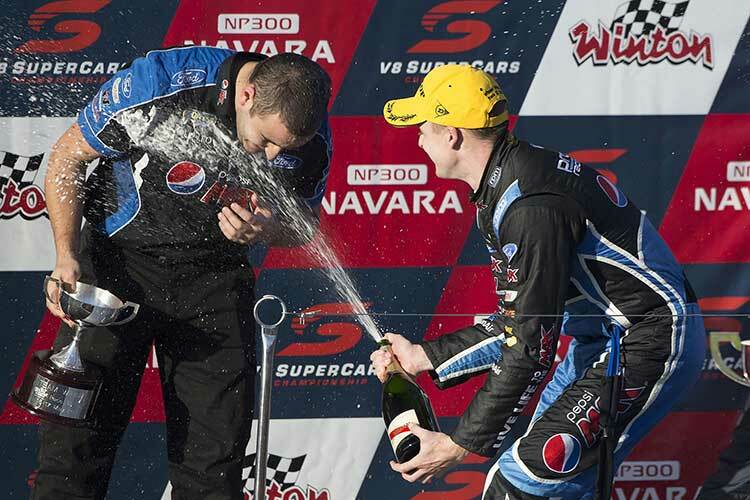 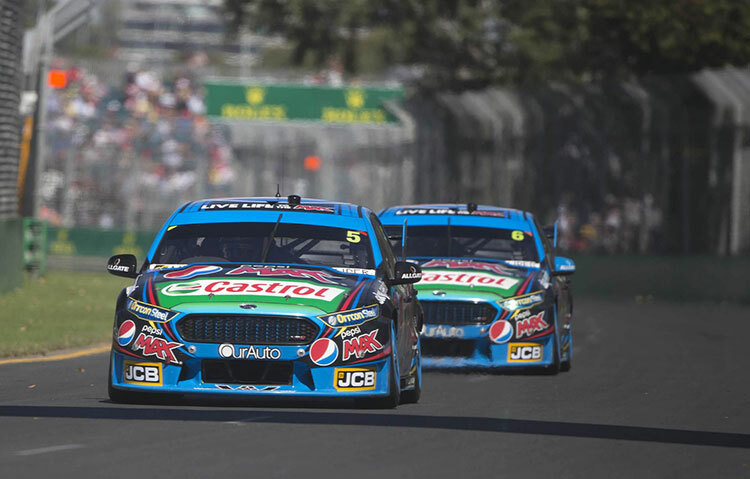 After a frustratingly long wait between rounds, the V8 Supercars Championship headed north to escape the winter at Darwin’s Hidden Valley Raceway. 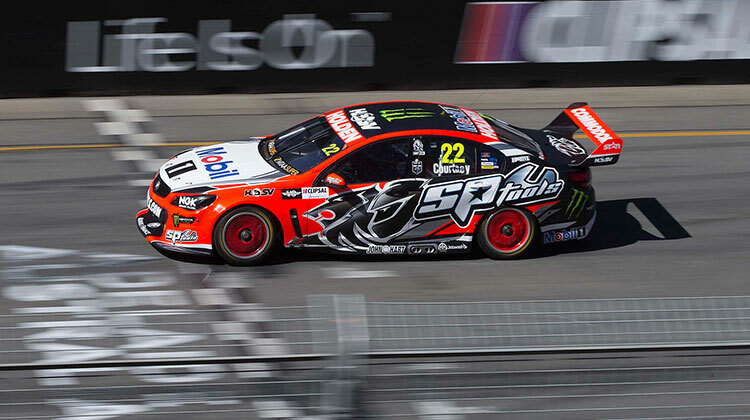 A recently resurfaced track promised quick lap times while the high temperatures led to some hot action. 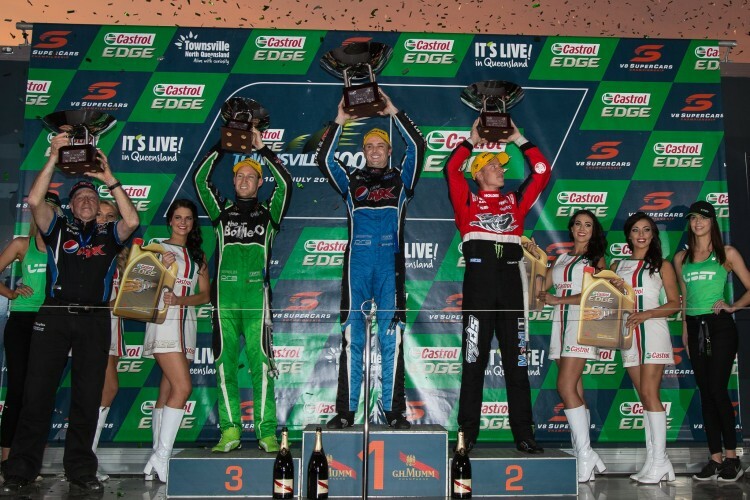 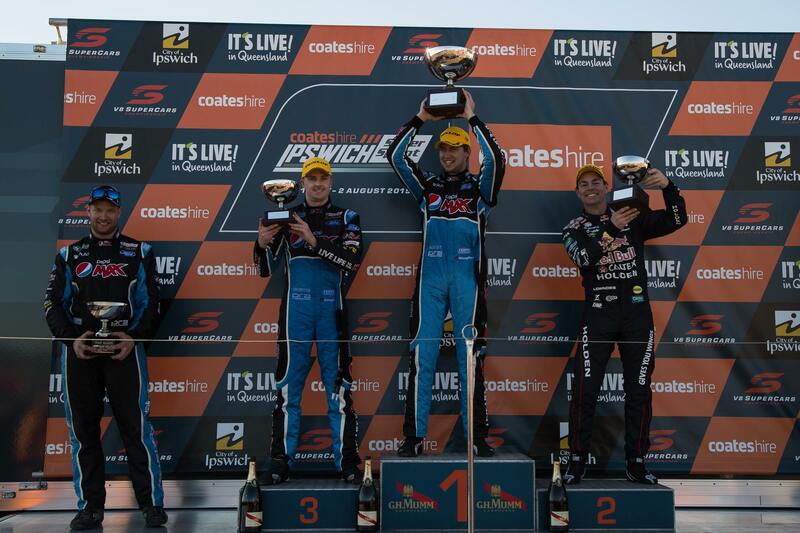 Familiar faces showed up at the front and history was made in this great weekend up in the top end.